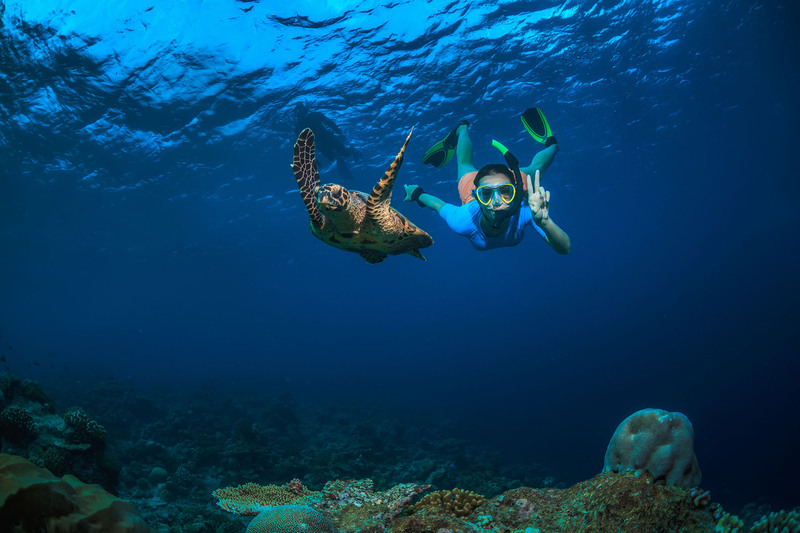 see all the marine life on the reef! Do you enjoy adventure and fun? Fat Cat has many years of experience and an excellent reputation for providing safe, fun-filled catamaran tours and excursions, here on the Mayan Riviera. 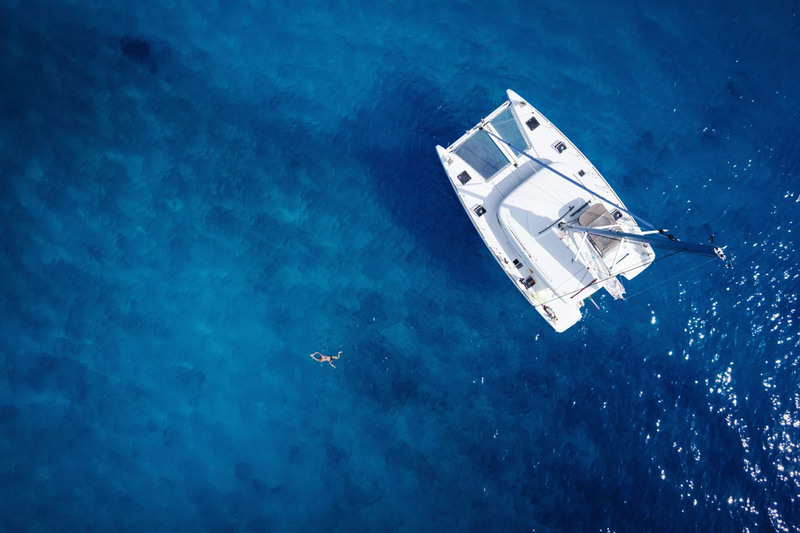 We offer shared tours which appeal to couples, families and small groups looking to jump on board one of our custom built Voyage DC 45 day sailing catamarans and meet new friends from different parts of the world. If you are traveling with friends or family in a group of 10 or more guests then a private charter is the way to go. 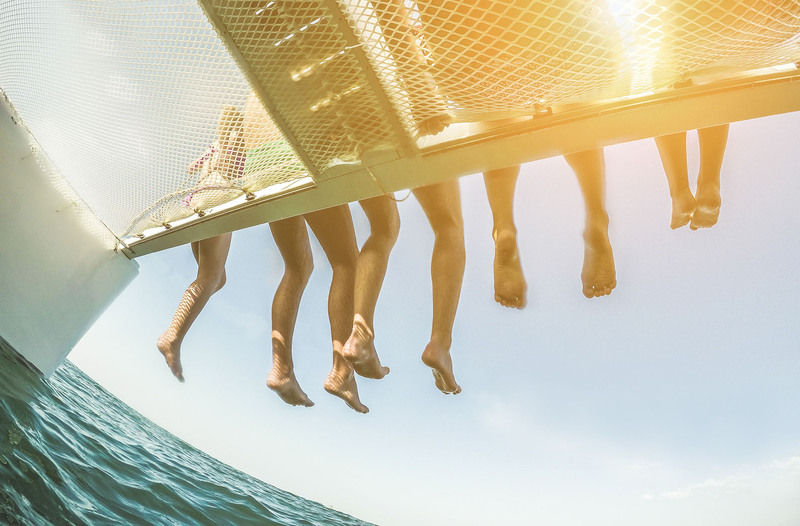 Or if you happen to make new friends by the pool, grab a group, check out our availability and book yourselves an exclusive private charter on one of our spectacular catamaran tours. I realise that this is not the ideal way to contact you, however I felt that by emailing you here my message would hopefully meet those involved. Just a note to let you know that we returned safely to England but wish to take this opportunity to give you our heartfelt thanks for the support and help you gave us whilst my husband was hospitalised in Cancun. Isabelle, the crew on duty that day and yourselves went well above the call of duty and I ask that you sent my grateful thanks to all of those involved. I have written a glowing review of trip advisor telling the truth of how amazing you all were. Have been on Fat Cat two with the same crew, two years running, and the second one was as good as the first. Next time I come back I’m buying one of your fat cat crew tee shirts to wear in my local pub.